‘Winter garden?’ A winter garden consists of plants that add interest to your landscape during the dormant winter months. These are plants that were planted for spring, summer and fall but that provide enjoyment for a 4th bonus season. 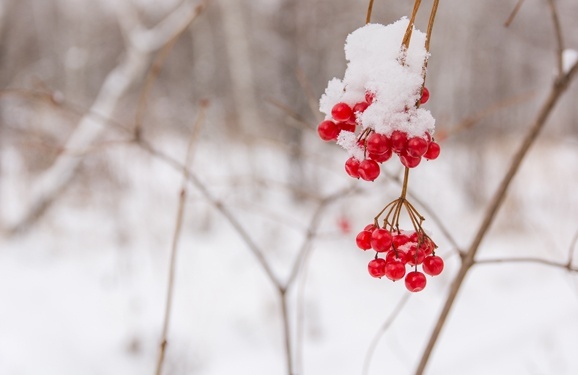 Plants that provide winter interest include dogwood, grasses, evergreens, roses, crabapples, snowberry and hydrangeas just to name a few. From this list, you can enjoy colorful branches, dried flowers and berries that are not only intriguing to look at but also appreciated greatly by the birds. If you do not yet have winter interest in your garden, now is the time to start planning where to create that interest. We have great plant catalogs here at Parkview that can help you better plan your season next year, plus we’re open throughout the winter to help answer any questions you may have. Winter is also a great time to plan vegetable gardens. We receive our seed shipments mid-February, just in time for gardeners to start any seeds that need to sow before being planted outside. 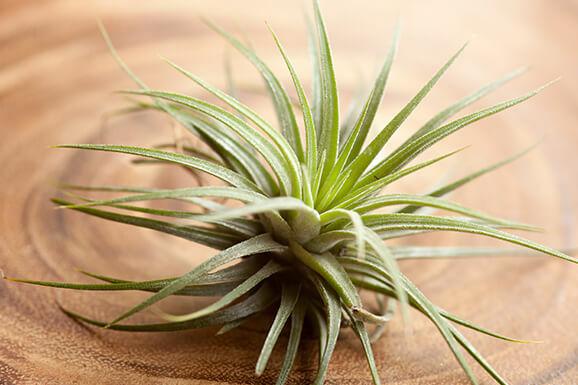 If you are new to gardening, please stop in and see us to get information on what plants should be planted early or require any special care. We want to thank you for your continued support this year! Customers like you are a blessing, and we enjoy helping you plant your garden and watch it grow. Watch for next year’s seminars and classes beginning in March. 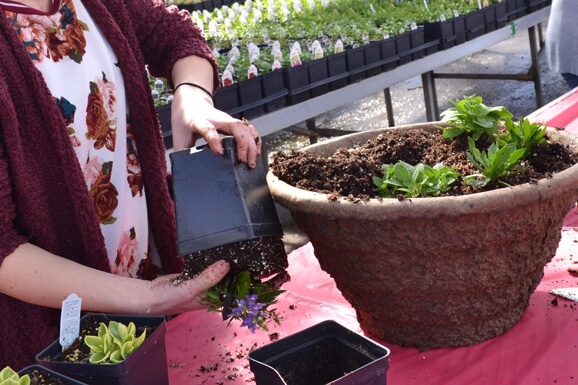 We hope to provide educational events that help you develop your gardening skills and knowledge. If there’s a certain topic that you’re interested in learning more about, do not hesitate to let us know, we love to hear from customers! Until next year, all of us at Parkview Nursery would like to wish you a very happy holiday season!